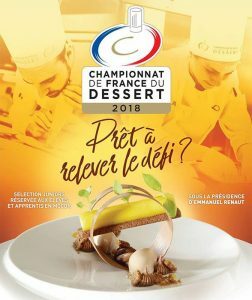 In April the winners of the 44th edition of the Championnat de France du Dessert will be decided, which will take place at the Lycée des métiers de l’hôtellerie et du tourisme «Lesdiguières» in Grenoble. Organized by CEDUS (Center d’Etudes et de Documentation du Sucre), its purpose is to evaluate restaurant desserts and it is one of the great French dessert competitions. On day 4 candidates of the junior category will compete, open to students and apprentices of secondary schools and CFA, up to 25 years of age. Three prizes will be awarded: 3,000 euros for the winner, 2,000 euros for second place, and 1,000 euros for third. 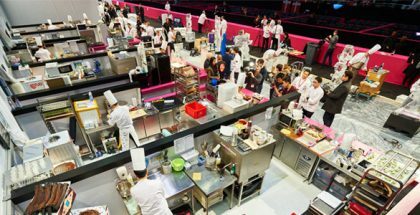 Day 5 will be the turn of the candidates of the professional category, in which both pastry chefs and chefs who work in France and for French chefs who work abroad can compete. In this case a Sucre d’Or will be delivered with 5,000 euros, a Sucre d’Argent of 3,000 euros and a Sucre Bronze of 2,000 euros. 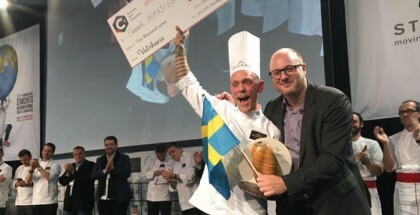 In both modalities, the contestants, who have been selected in the regional finals during the months of January and February, will have almost five hours to prepare two desserts.